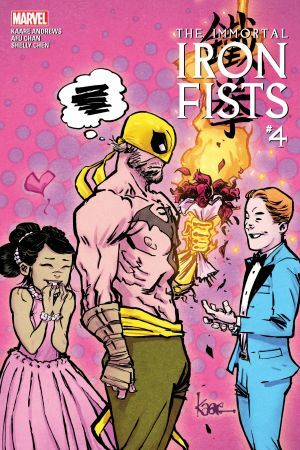 A unique entry-point that’s perfect for new fans and longtime readers alike! 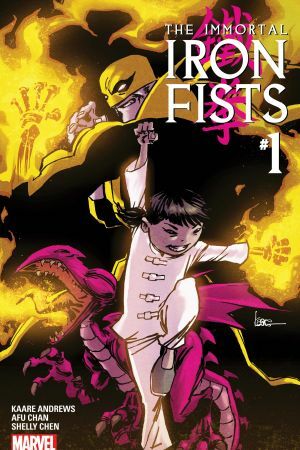 Danny Rand has been a lot of things: an orphan, a billionaire, a hero for hire, and the Immortal Iron Fist. 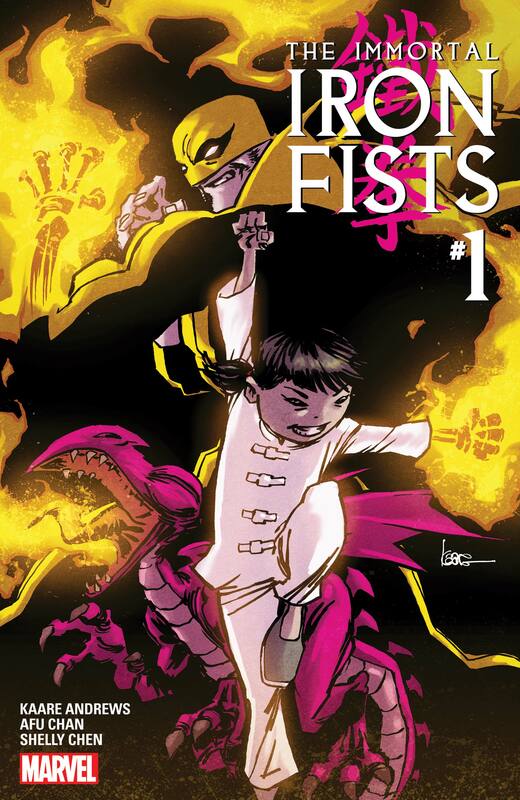 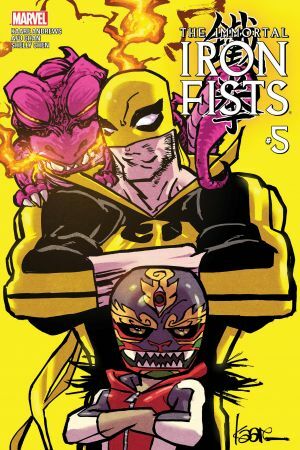 He holds the ancient mantle and power of the Iron Fist that has been passed down through the generations but now he faces his most difficult challenge yet: being a mentor and teacher to Pei, a monk from K’un-Lun and the youngest person to ever bear the mark of the Iron Fist. 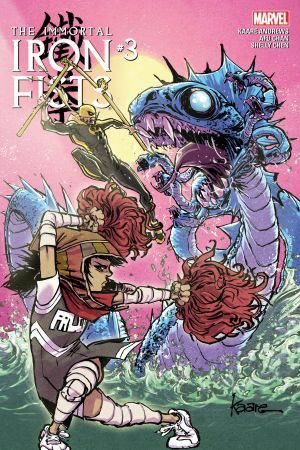 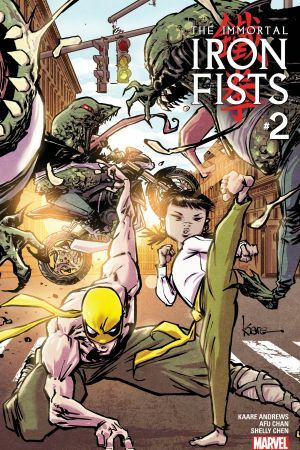 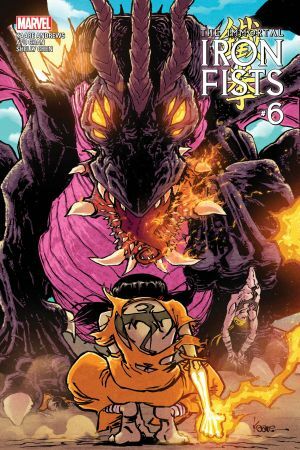 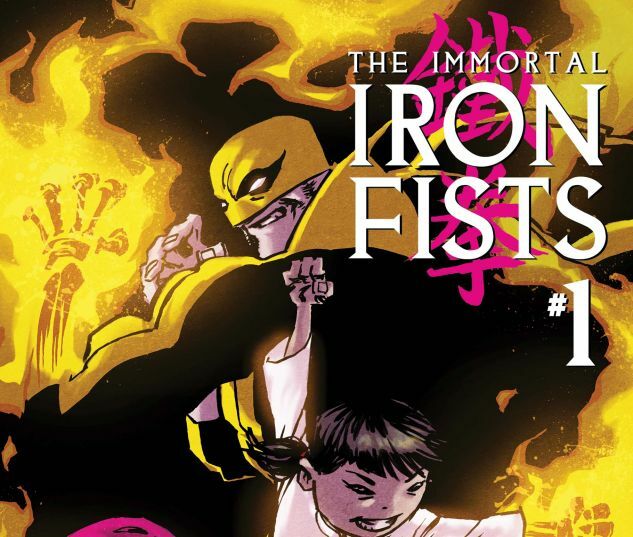 While Pei tackles the trials of training and high school, Danny discovers there’s another threat on the horizon, one that might take more than one pair of Iron Fists to defeat!